Need 3D visualization for your projects? Approach Glice® Synthetic Ice for help! Yes! Glice® provide a complete solution for all of your architectural visualization needs. At present visualization plays a major role on all projects/services to increase the sales and customers. 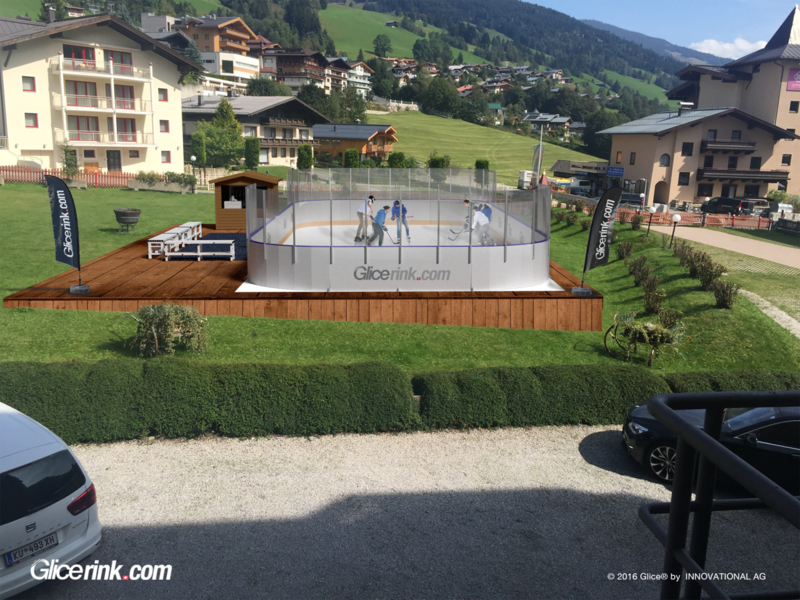 We’re happy to inform you that Glice® Synthetic Ice can help you on your projects visualization.